You have worked hard to provide your family with a house, a home that is safe, in which you can all relax and feel secure. Don't let a pest infestation problem rob you of all that hard work. C & T Rodent Exclusion & Pest Control works quickly and efficiently to reclaim your home and get rid of those annoying and invading pests. Our pest control specialized products are safe for both humans and pets, and will not turn your home into a toxic war zone. 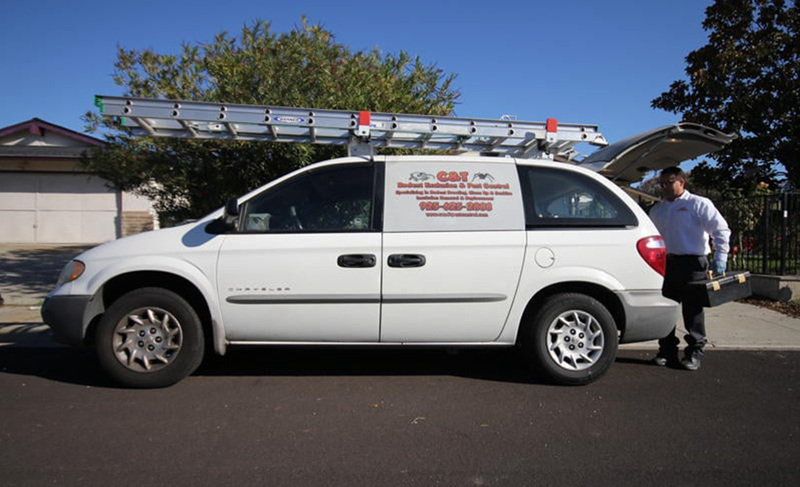 C & T Rodent Exclusion & Pest Control's pest control specialists will take the time to explain the process and answer any questions you may have before getting rid, once and for all, of your unwanted guests. 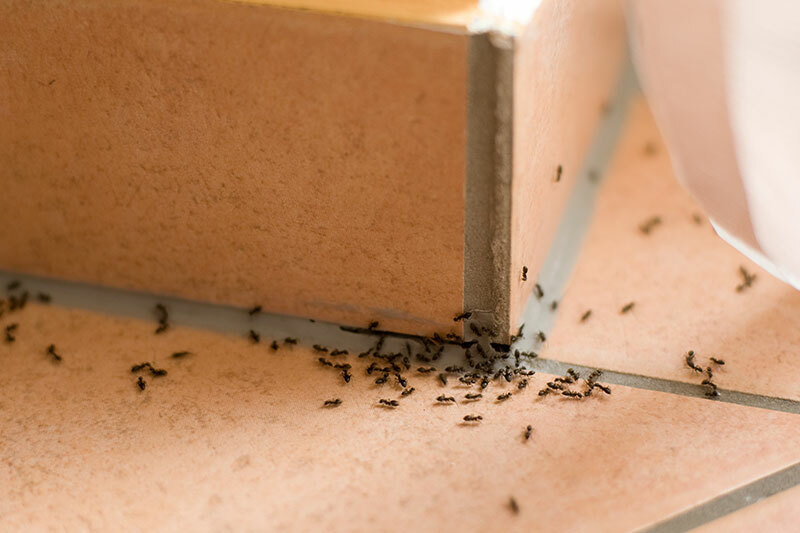 A restaurant or catering business owner's worst nightmare is undoubtedly to find evidence of a pest infestation problem. 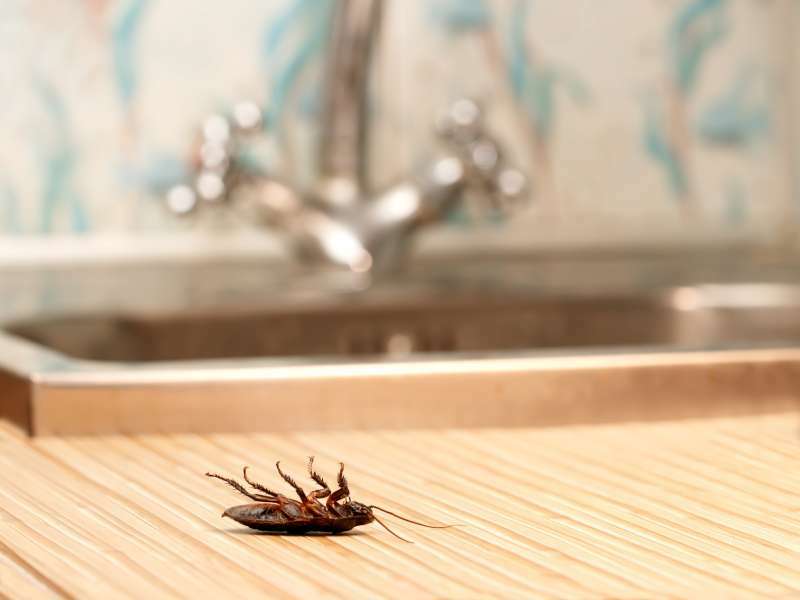 The idea of finding rat droppings or cockroaches in your kitchen not only makes your heart skip a beat, it shuts down your whole business until you are confident that the issue has been resolved. But pest infestation doesn't stop with enterprises dealing with food. Pests can invade your office building, commercial complex and even apartment buildings. At C & T Rodent Exclusion & Pest Control, we rid of all pest infestation worries. 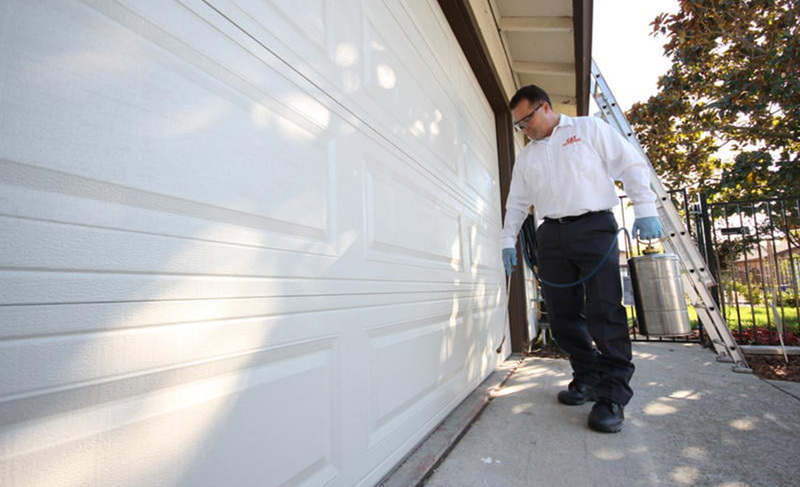 Serving Lafayette, Walnut Creek and Orinda for over 25 years, C & T Rodent Exclusion & Pest Control has more than enough experience eradicating these unwanted guests from the largest Lafayette buildings and corporations. Our pest control specialists know that your employees, tenants and customers are what you rely on to be successful and earn a living, so at %COMPANY, our pest control specialists work quickly and efficiently to ensure you are back in business as soon as possible. We use non-intrusive, safe methods and products to ensure that everyone who visits your commercial building is safe and healthy. Don't let your reputation be ruined by pesky intruders. Call C & T Rodent Exclusion & Pest Control today and resume your daily activities with the confidence and smile your customers have come to love and trust you for. Don't let pests rob you of your sense of security or, even worse, your health or that of your business. Call C & T Rodent Exclusion & Pest Control today for information in regards to the best ways to prevent pest infestations or, if you suspect you may already have unwanted guests, give us a call for your Free Phone Quote, and schedule an Inspection today. 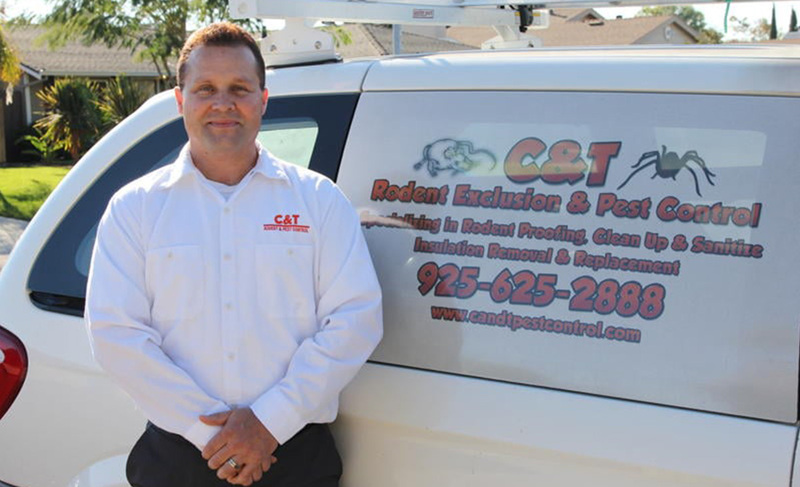 Why wait until you have a pest infestation problem to call C & T Rodent Exclusion & Pest Control? 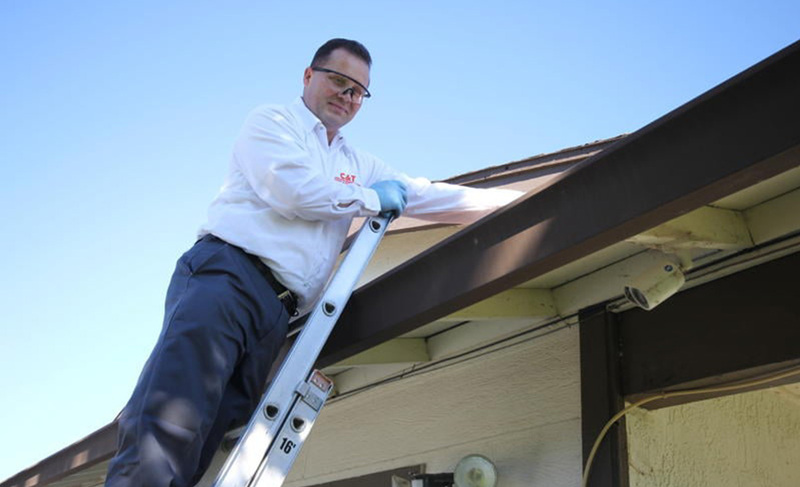 If you own a business, office or residential home or apartment complex, be proactive and take advantage of our pest prevention services today. 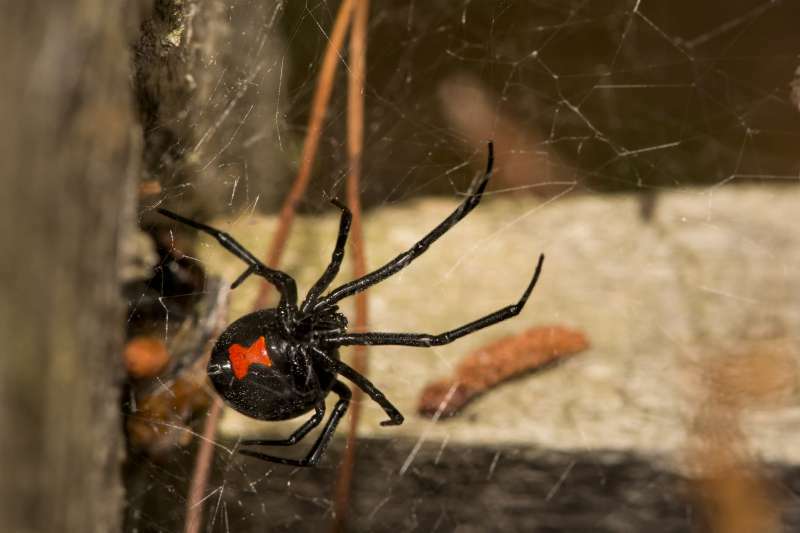 Protecting your building before it is attacked by unwanted guests is the only way to go about your daily life confident that you will never have to gasp when finding pests in your home or workplace. 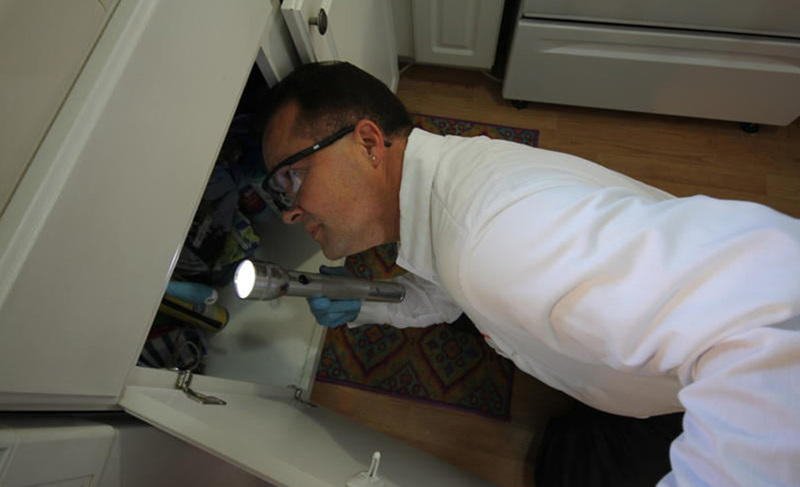 Call C & T Rodent Exclusion & Pest Control today for more information on the many ways to prevent pest infestation, and to schedule an appointment with one of our pest control specialists for a free phone quote.